Please enjoy the blog below where similar themes are explored, in the written form. The idea for this podcast was born in January of last year. At the time I was in a pretty low place. My dream job in Ecuador was not panning out as I had hoped. I had a mean boss and I felt isolated and alone in an unfamiliar country and culture. It felt as though I had my wings clipped. I was forced to rely on myself, my meditation practice and my own resilience, developed over many years of living and working abroad. Fortunately, and serendipitously, at the same time I had discovered and was listening pretty regularly to the Duncan Trussell Family Hour and Chris Ryan's Tangentially Speaking. Duncan's irreverent and powerful dharma teachings and Chris' philosophy of freedom and self-expression were an inspiration for me. These guys really kept things in perspective. I found great comfort in the long conversations they had with the truly amazing people on their podcasts. Then, on my birthday, I went out with my co-workers, and for the first time I had a chance to talk about who I was and how I saw the world beyond the smothering context of my job. They were surprised by all the things that the strange U.S. American working with them (I) had to say. I rediscovered my voice and realized that I had a lot to share, a lot that I needed to share. I also realized that the amazing people around me had great things to share. That was when the idea of Fractal Friends the podcast was born. I gathered the equipment and software and I started dreaming. The final step in getting this off of the ground was the idea of letting go of outcome. As soon as I realized that I didn't have to know what would be the result of project I found the capacity to go all in. I started this blog right away and now I finally have gotten the podcast together to share with the world. I have no idea how this will play out, and that is the only way I'm able to do this. Thank you to everyone for the support that has gotten me this far in life and this project. I hope to meet many new people along the way. Please contact me if you or someone you know really needs to be a guest on the show (especially Duncan Trussell or Chris Ryan). In the meantime, let's have some fun, because we really don't know what's going to happen. 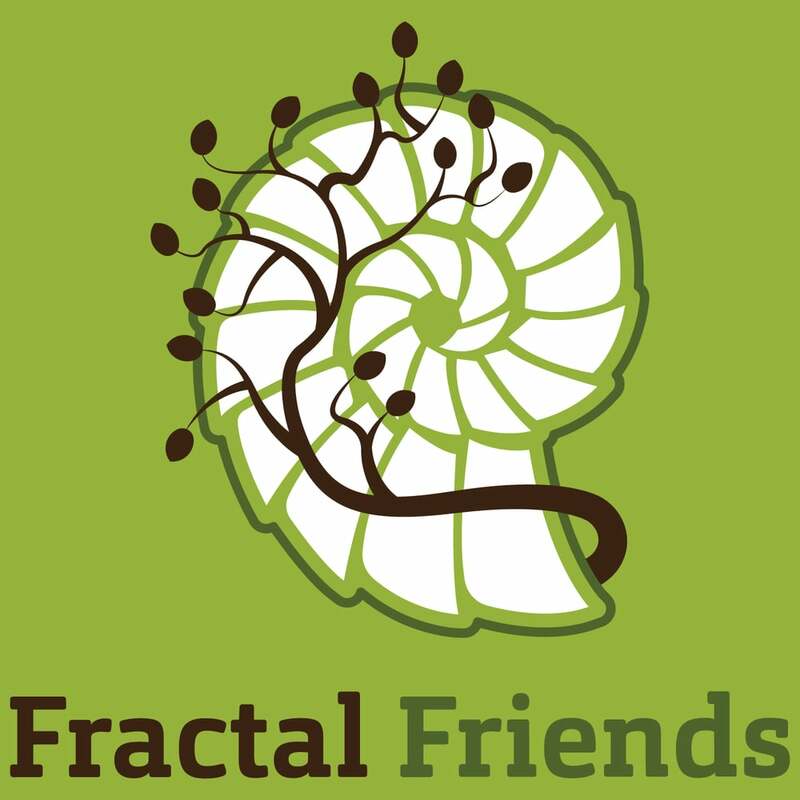 The podcast will be available on a different website: fractalfriends.us Where the ".us" stands for all of us, the fractal friends... life. It is also available on iTunes and Soundcloud.